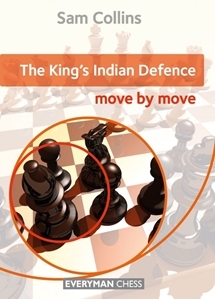 Everything you need to know about the King's Indian Defence. The Q and A approach emphasizes plans and strategies. Written by an expert on the opening.